Nestled gracefully in the Saddleback Valley, the southern portion of beautiful Orange County, the master-planned community of Mission Viejo is one of the largest communities of its type ever designed. In fact, the community is home to more than 100,000 residents and has been named as the “Safest City in California” and the third safest in the country. Mission Viejo real estate is also highly sought-after due to its proximity to beautiful natural surroundings. Modeled around parks and wetlands, there is no better location in Orange County to enjoy lush Southern California wilderness without sacrificing your proximity to some of the area’s finest amenities, luxuries and attractions. Many of the homes in Mission Viejo were completed during the mid to late 1980s, with housing tracts selling out as fast as they could complete them. These original homes are generally Spanish mission-style homes with traditional stucco work. Throughout the years, many homes have been renovated to offer all the conveniences you expect of a modern home, while many new homes have also been built from the ground up. With neighborhood roads that are contoured to the hills, potential buyers will feel as though they have escaped to the countryside without feeling too crowded. 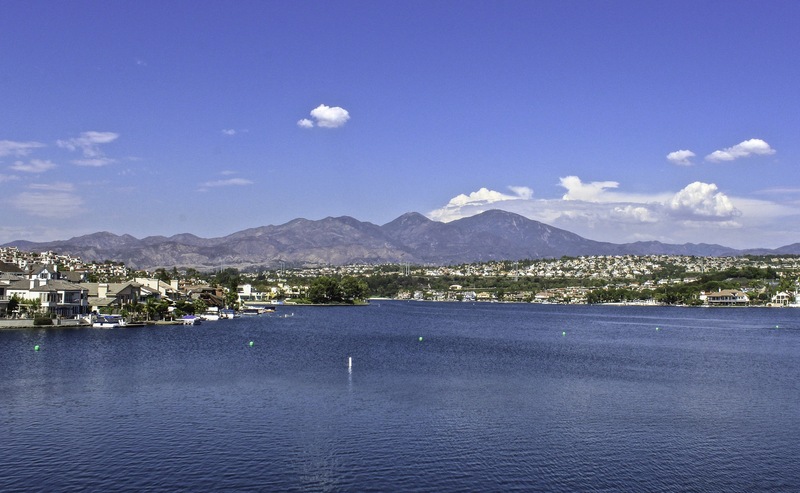 Outdoor recreational opportunities also draw buyers to Mission Viejo real estate with Lake Mission Viejo offering boating, swimming, hiking and biking areas. Golf enthusiasts will also enjoy the area’s three golf courses: Casa del Sol Golf Course, the Arroyo Trabuco Golf Club, and the Mission Viejo Country Club. For more information or to speak with an agent regarding the purchase or sale of Mission Viejo real estate, please do not hesitate to contact the experts of Learn more about this amazing community and find your new dream home with the local expertiese of Cesi Pagano & Associates today. They look forward to hearing from you and to welcoming you home to this exceptional community. Connect today to get started!